The brand 'new' Taormina's Odyssey Guest House & Hostel is situated in the heart of Taormina in a newly constructed building with 4 bedrooms , 2 hostel dormitories, a kitchen and a terrace ( the location changed from Dec.09). It is located just 50 metres from Corso Umberto ( the main street) with its shops, restaurants and bars, the Duomo, and the main Piazza S.Agostino with its stunning views of Etna and the coastline, so it really ther perfect place to stay to explore the town. Also close by are the supermarket Upim/Sma and the post office, and the old Greek Theatre, bus station and cable-car to beaches are also within easy walking distance. 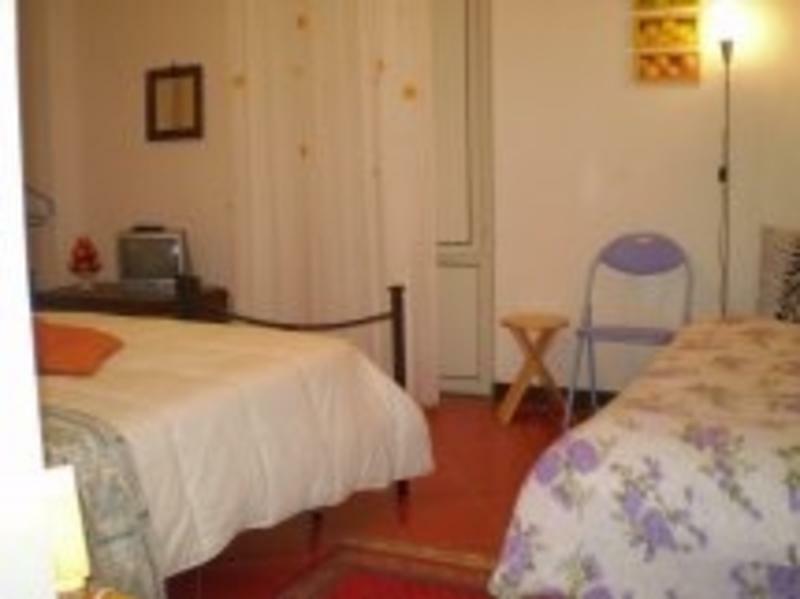 The Guest House & Hostel is also near the main park 'Porta Catania' where , parking your car, you have a 40% off. Please note that when you book this hostel the arrival time Must be before 6 p.m. Please phone to inform us if you will be late, otherwise you might Loose your bed. If you fail to arrive on the day you have booked, we will deduct the amount of the first nights accommodation from your credit card. If for some reason you are arriving later than 6pm, don't worry...we will do our best to accommodate you or find alternative acommodation at a similar price. We are a family and offer our guests friendly Sicilian service and can provide you with information about the area and we will always try to help you where ever we can. There is no curfew and no lockout.